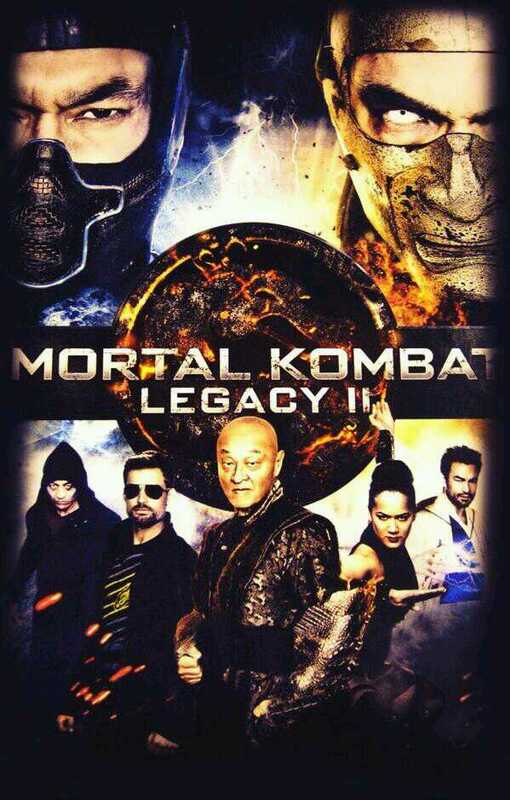 Mortal Kombat: Legacy II is coming to Blu-ray and DVD on October 14th, 2014. No further details yet on disc specifications and special features but DMK will have the full review. Raiden has been revealed as a playable character in Mortal Kombat X at 2014 Evolution. Just like the rest of the cast Raiden will have three selectable versions featuring different strategies. Storm Lord Raiden has two lightning bombs that control space on the screen making him great for zoners. Displacer uses Raiden’s teleport ability in different ways so players who enjoyed his teleport shenanigans in MK9 will likely gravitate towards it. Thunder God Raiden is all about big damage with combos. We’ll have more news on Mortal Kombat X as it becomes available. Follow us on Twitter and Facebook. Mortal Kombat Lives Here! 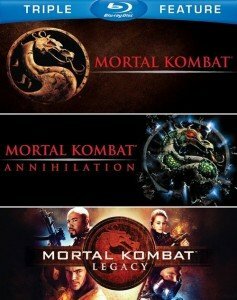 The wait is finally over as the second season of Mortal Kombat: Legacy is set to premiere on September 26th which is exactly two weeks away. Most of the cast from the first season will return but some changes have been made. Johnny Cage will no longer be played by Matt Mullins and will be replaced by Casper Van Dien. Johnson Phan who played Shang Tsung in the first season will be replaced by fan favorite Cary-Hiroyuki Tagawa. 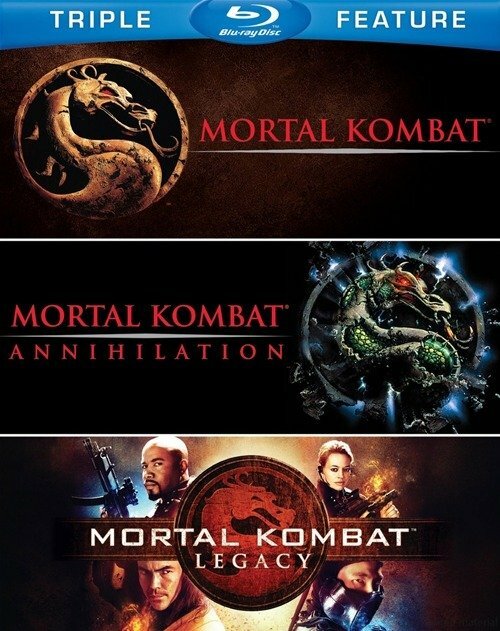 The second season will also considerably expand the roster as new characters include Ermac, Kung Lao, Liu Kang, and Kenshi to name a few. Below is an extended look at the Koming Soon trailer for Mortal Kombat: Legacy II. DMK will have full coverage including episode reviews.